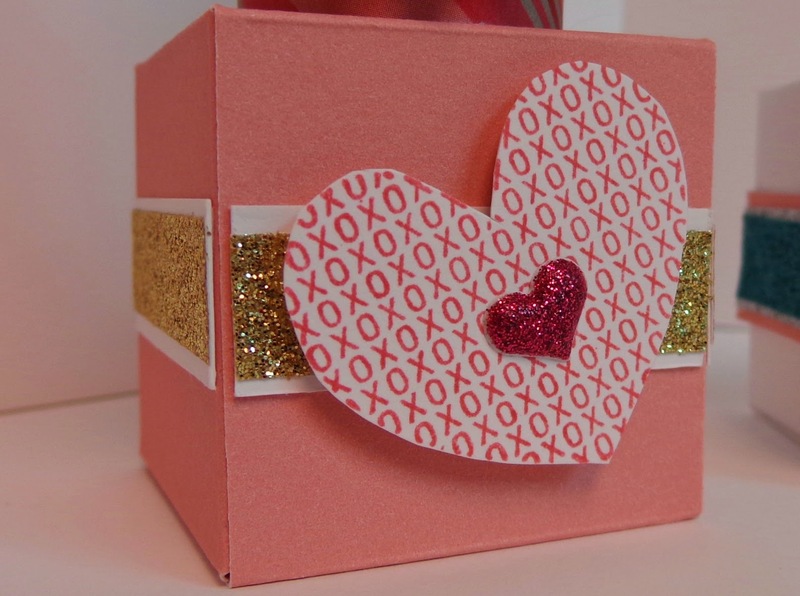 Welcome to our January Blog Hop featuring Valentine’s Inspiration. To purchase any of the items seen in our blog hop today, contact your local Close to my Heart consultant for more information or to place an order. We hope that you will take the time to leave comments on our posts, as we love to get feedback from our viewers whether it was something that you really liked or some new technique that was used that you would like to learn, by leaving us comments, we get to hear what you like, and what you want to see. Thank you! Now on to our hop! If you have just hopped on to my blog, you can start here as this is a circular hop, but if you want to follow us across Canada then please start at the beginning with Julie at 12X12 Travels. If you came from Terry Ann's blog, then you are in the right place! 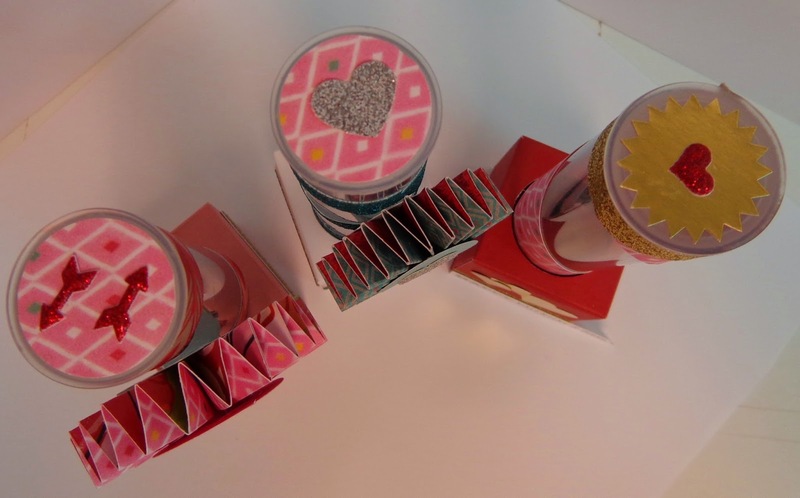 Your next stop on the Cross Canada Hop is Chantal's blog at It's Hoot Papercrafts. If you get lost along the way, you can head to Julie's blog, as she has the complete list of hoppers. Thanks for sharing...I have one of these kits and must get it out to complete. Cute tubes....love the swirl down the tubes. Oh!! Cute. Love all the little details, how you even decorated the tops;. Cute project!! I love the mix of stuff. Great projects Janet - thanks for sharing!